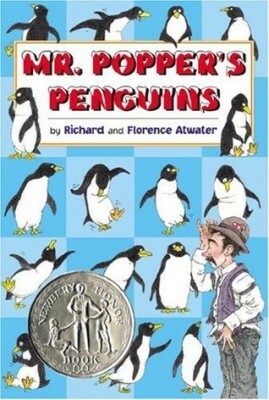 Mr. Popper is a mild-mannered house painter who spends all his spare time reading about Admiral Drake and his expeditions to the Antarctic, and dreams of being an explorer himself. Mr. Popper writes the Admiral a letter and the Admiral responds by sending him a special present—a penguin! 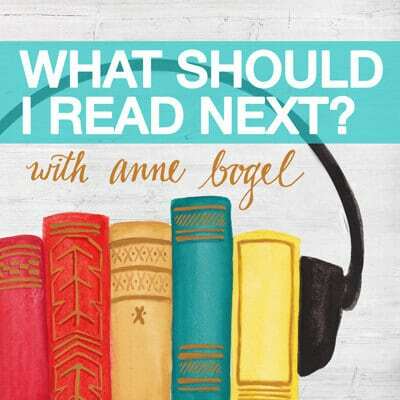 This charmingly absurd book is about having the courage to be different and the conviction to follow your dreams. Newberry Honor book. 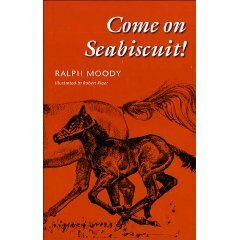 Adults may know Come On, Seabiscuit as the book Laura Hillenbrand credited with inspiring her lifelong fascination with the horse. 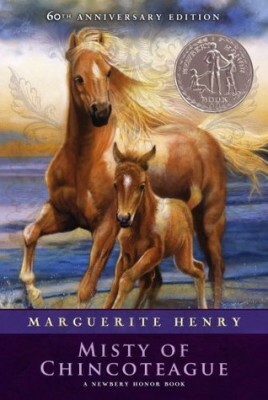 Kids will love this exciting true story of a knobby-kneed horse, a down-on-his-luck jockey, and the unlikely path that brought them victory. 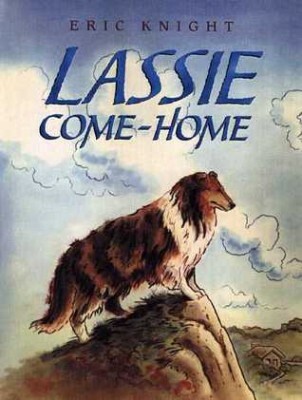 Lassie is Joe’s beloved dog and constant companion, but when Joe’s father loses his job, Lassie must be sold. Three times Lassie escapes from her new owner to return home to Joe in Yorkshire, but then she’s sold to a wealthy lord in Scotland to be trained for dog shows … but she desperately misses her “boy” and is determined to find him. 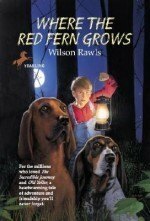 A poignant tale of the bond between a boy and his dog, and a perfect book for any young dog-lover.